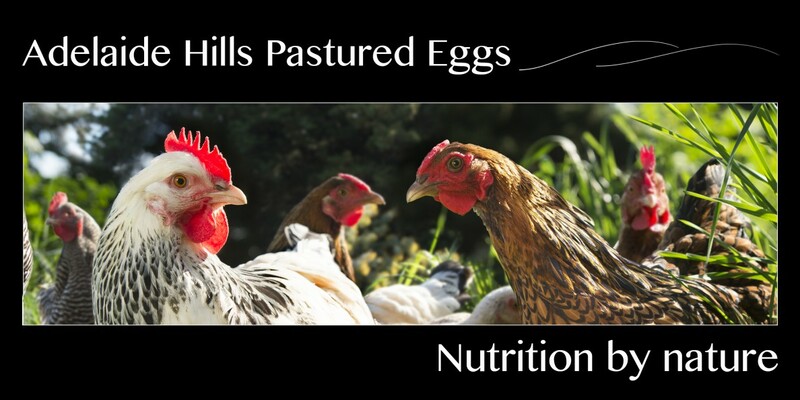 Your eggs are the very best on the market. So glad to have found them! The yolks are nearly orange, they just bursting with goodness and no watery eggs whites. Thanks for the efforts to grow healthy happy chooks.